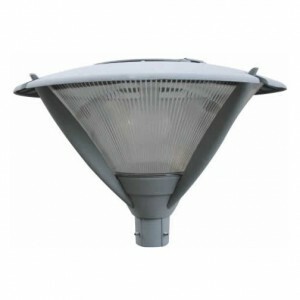 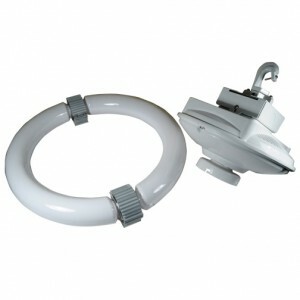 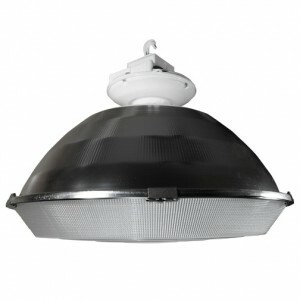 Check out our wide array of LED and Induction lamps to meet almost any lighting requirement. 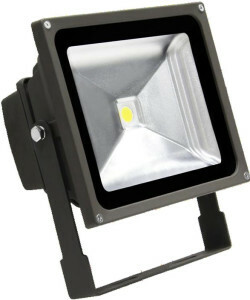 We take pride in offering the most current technology available today. 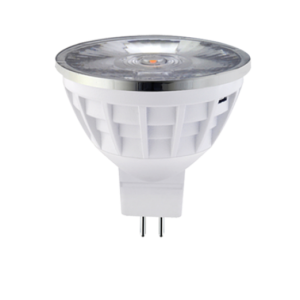 Unrivaled performance with superior energy efficiency - Our LED lamps are the ideal solution for maximizing any existing lighting scheme while drastically reducing energy costs. 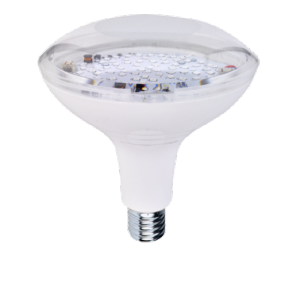 The most trusted, dependable techonology for large-scale efficient lighting solutions - Our Induction lighting is the cost effective, quality assured choice for industrial lighting needs.